Pfc. George Nunley, son of M. A. Nunley, Graham attended school in Hatfield, Ark. 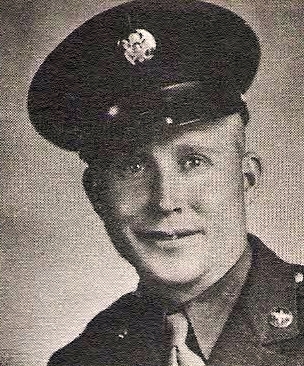 Entered Army in 1942, trained at Kearns, Utah and Idaho. Served in USA and ETO Theaters. Awarded GCM, ETO Ribbon with 5 battle Stars, Amer. Theater Ribbon and Victory Ribbon. Discharged in 1945.